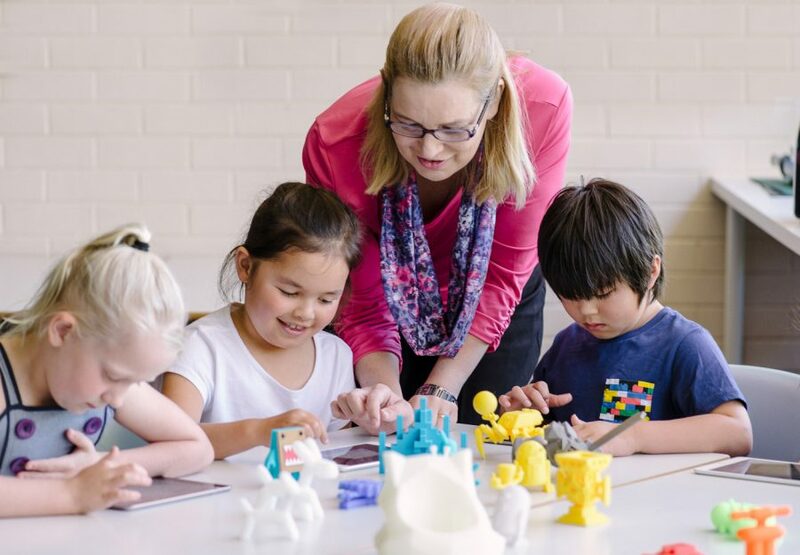 Department of Education NT schools with a primary and/or middle enrolment are invited to apply for the exciting Integrating STEM in T-9 schools with 3D Printing project for 2019. The project has an initial capacity for 30 schools in semester 2 of 2019. Schools will receive a 1-year subscription to Makers Empire, which includes full site access to the 3D printing software and teacher’s dashboard as well as a high-quality professional learning course provided by Makers Empire personnel. Improving student involvement in STEM learning. To achieve this, over term three and four in 2019, participants will undertake Makers Empire’s popular Learning by Design course. Identify and provide release for 2 days for at least 2 participating classroom teachers or teams of teachers (for small schools where the release of 2 teachers would be problematic, site leaders may choose to submit a joint or partnership application). Support capacity building of classroom teachers through the facilitation of ‘flow‐on’ professional learning within their sites. Attend 2 face to face professional learning days. Participate in professional learning communities. Design, trial and document a learning plan that uses 3D modelling and design aligned with TfEL (? check with NT) Learning Design principles and the Australian Curriculum. Engage in STEM and maker-based learning using 3D design and printing. Address the Technologies learning area in the Australian Curriculum. Develop their creativity and important critical thinking, Design Thinking and digital skills. 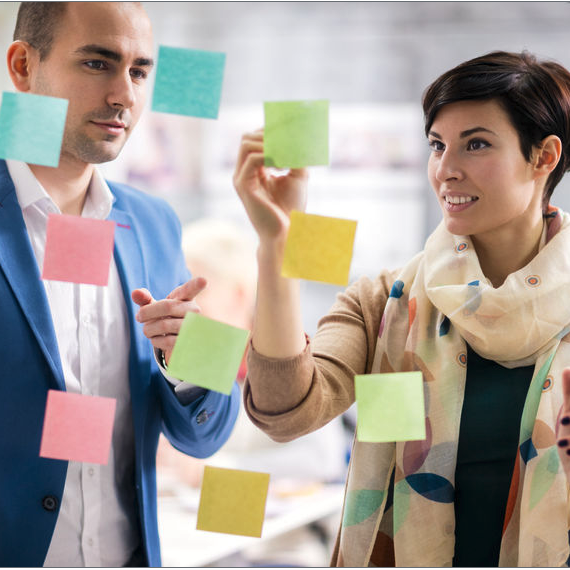 Learn how to solve real-world problems with Design Thinking. Complete full days of professional development including 20+ hours of professional development. Develop pedagogical approaches that enable students to develop deep technological knowledge as well as critical, creative and Design Thinking skills. Be supported to design innovative learning programs that provide authentic, meaningful contexts for students to engage in STEM and maker-based learning. Activate the potential of 3D technologies to develop and enhance students’ 21st-century learning skills. Become more comfortable with technology and more collaborative and flexible in their teaching. 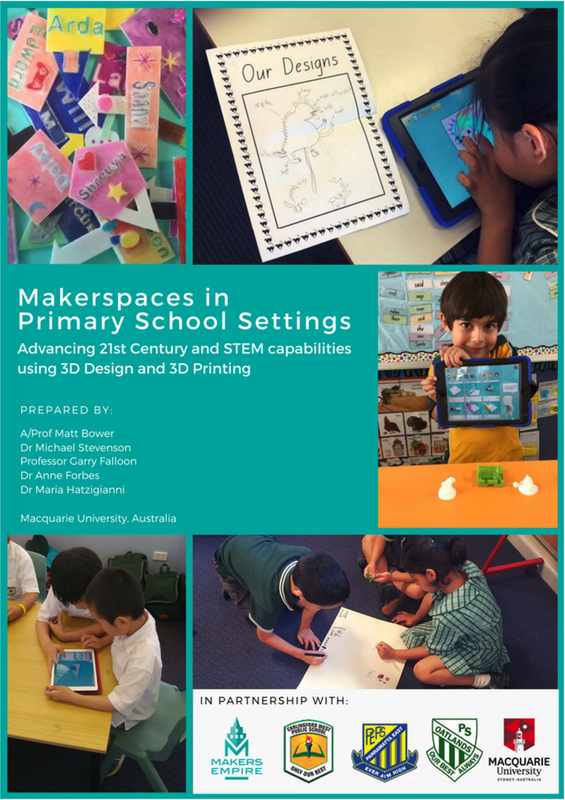 From mid 2017 to mid 2018, Macquarie University’s Department of Educational Studies partnered with the NSW Department of Education, Carlingford West Public School, Parramatta East Public School, Oatlands Public School and Makers Empire for a research project on maker pedagogy in primary schools. The collaborative research project focused on the impact of maker pedagogies in K-2 settings through the provision of the Learning by Design course, a blended teacher professional development program and the use of high quality 3D modelling and printing tools. The recently published research study report revealed that makerspaces can be highly effective at developing children’s creativity, critical thinking, design thinking and digital skills. The research study also showed that teachers became more comfortable with technology, and more collaborative and flexible in their teaching. Furthermore, all of the 24 classroom teachers who participated in the focus group expressed a desire to integrate 3D design-based makerspaces into their future classes. Are interested in improving literacy or numeracy through the purposeful use of new and emerging technologies. 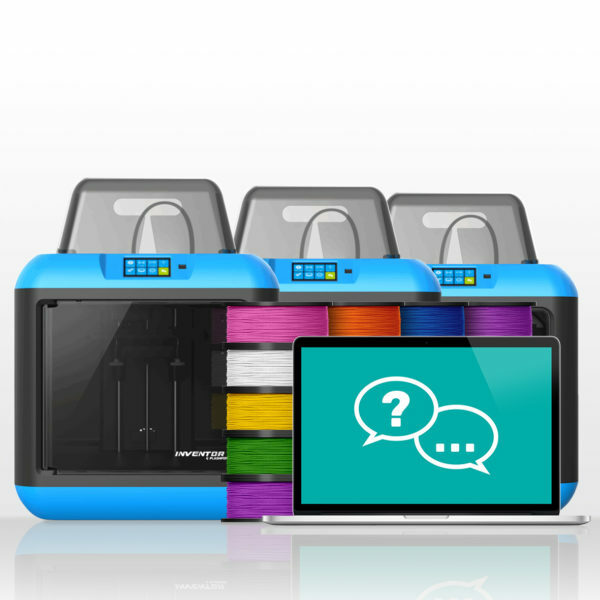 To submit your school’s expression of interest, download this Learning by Design ‐ 3D Printing in Primary Schools – NT Expression of Interest form. Submit your completed form by 6:30 pm Tuesday 21 May 2019 by email to info@makersempire.com or via the form below.